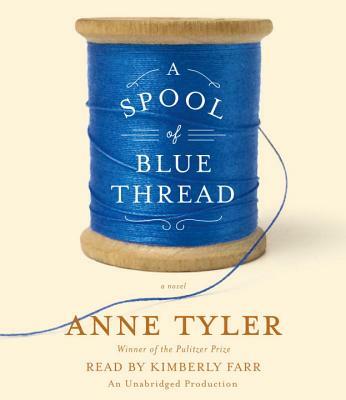 ANNE TYLER was born in Minneapolis, Minnesota, in 1941 and grew up in Raleigh, North Carolina. This is her twentieth novel; her eleventh, Breathing Lessons, was awarded the Pulitzer Prize in 1988. She is a member of the American Academy of Arts and Letters. She lives in Baltimore, Maryland.